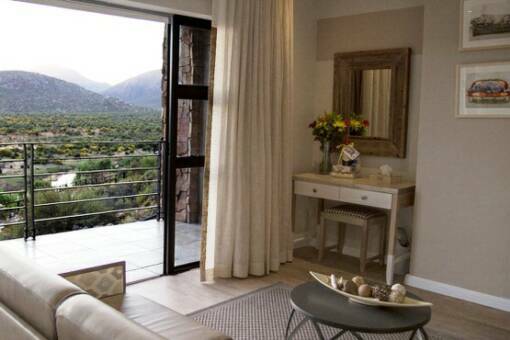 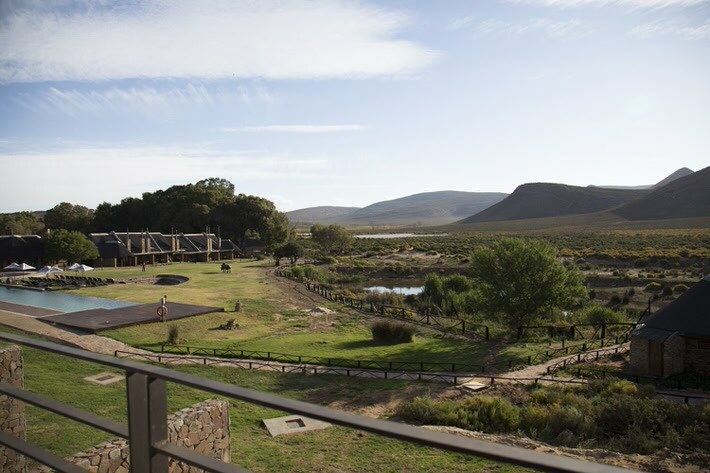 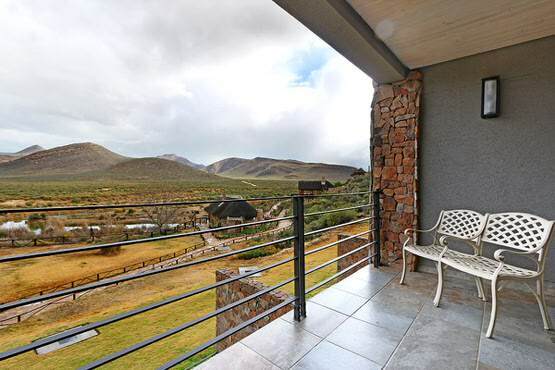 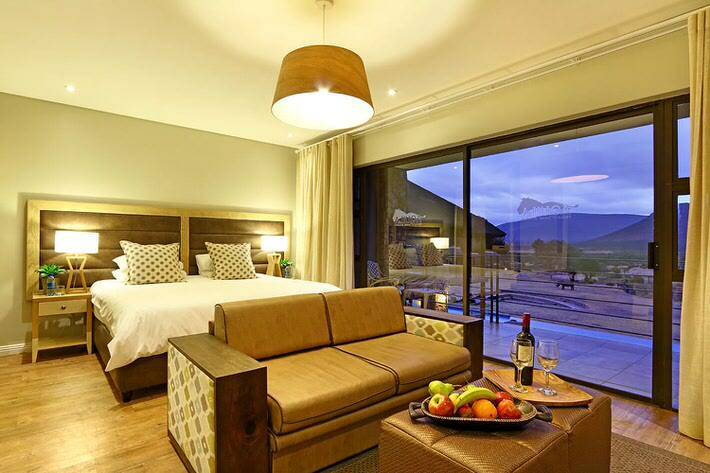 Premier Lodge Rooms have large balconies overlooking the reserve with magnificent views. 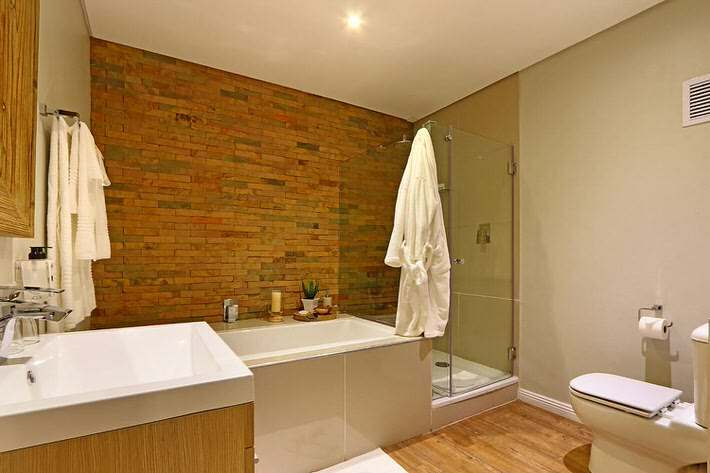 Full bathrooms with separate showers and views from the baths. 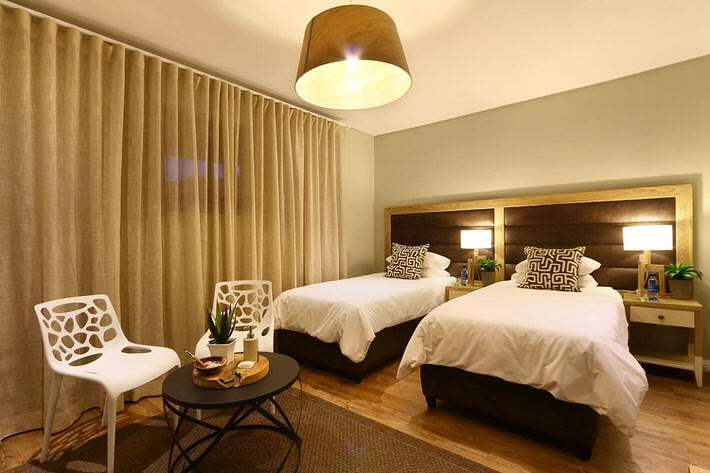 2 x twins beds which can be made up to Queen size beds.